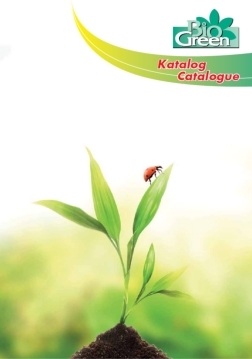 Our Hobby Tunnels brochure and pricelists listed below can be downloaded. 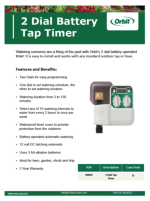 Watering concerns are a thing of the past with Orbit's 2 dial battery operated timer. 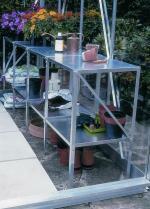 It is easy to install and works with any standard outdoor tap or hose. Bio Green offer an extensive range of products, from heating cables and warming pads to get plants off to a flying start, to economical gas heaters to keep growth strong and healthy.